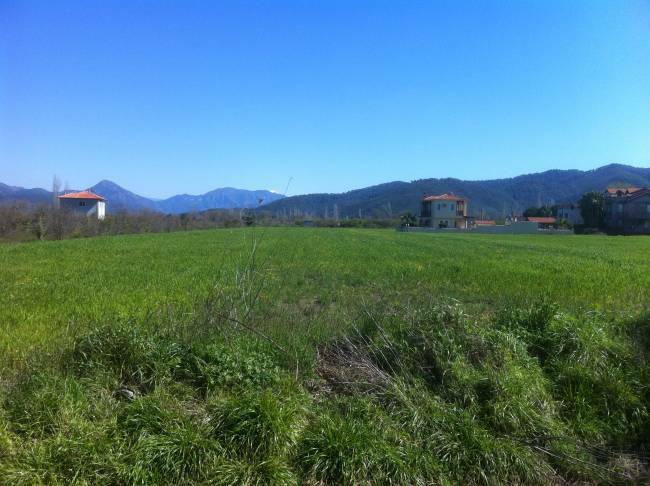 4 plots of adjacent land for sale but can be bought individually. 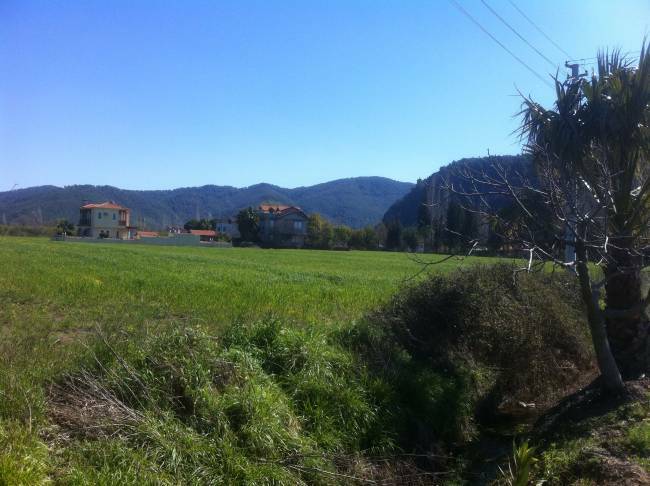 3 plots are 500m2 and 1 is 545m2. Each plot has 30% build permission (15% ground floor + 15% first floor + roof space). This would be 150m2 villa plus verandas. There is permission for a pool. 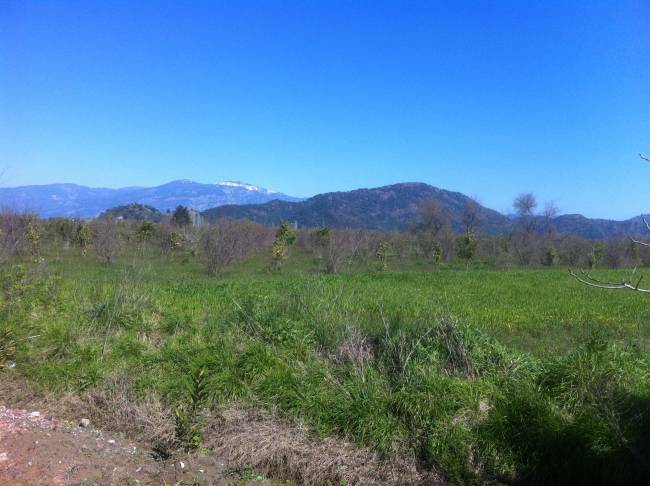 The plot is in a very quiet area with lovely panoramic mountain views. 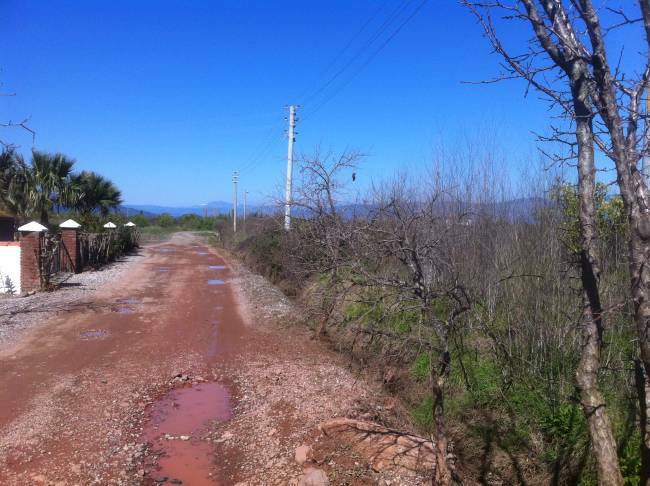 Okçular is on the outskirts of Dalyan, walk-able in approximately 25 minutes or you can jump on the local Dolmuş but into town.